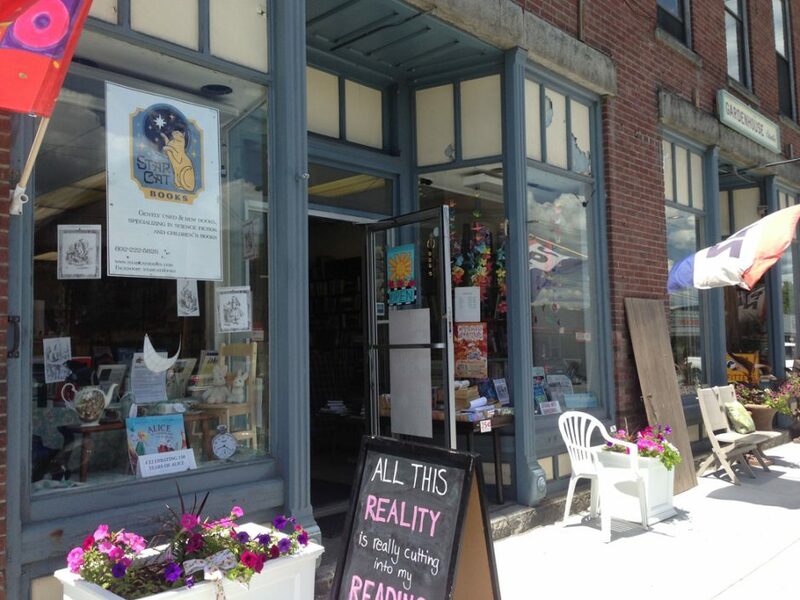 Don’t forget that we’re hosting GRANDMA (BRENDA) SNOW here at Star Cat Books this Saturday (Aug 15) at 3pm. 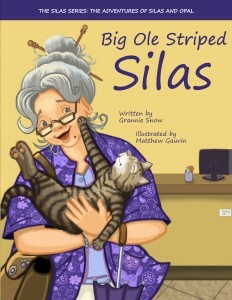 She’ll be reading her children’s books BIG ‘OLE STRIPED SILAS, SILAS GETS A SISTER, and SILAS MEETS OPAL. You don’t want to miss her! This entry was posted in Author events and tagged author signing. Bookmark the permalink.